Haven’t you been frustrated when your emails are left unread or are not replied to in a timely manner? Do files end up getting lost, and cannot be shared with the people that need to see them, resulting in inefficiencies. Time to say goodbye to your woes. 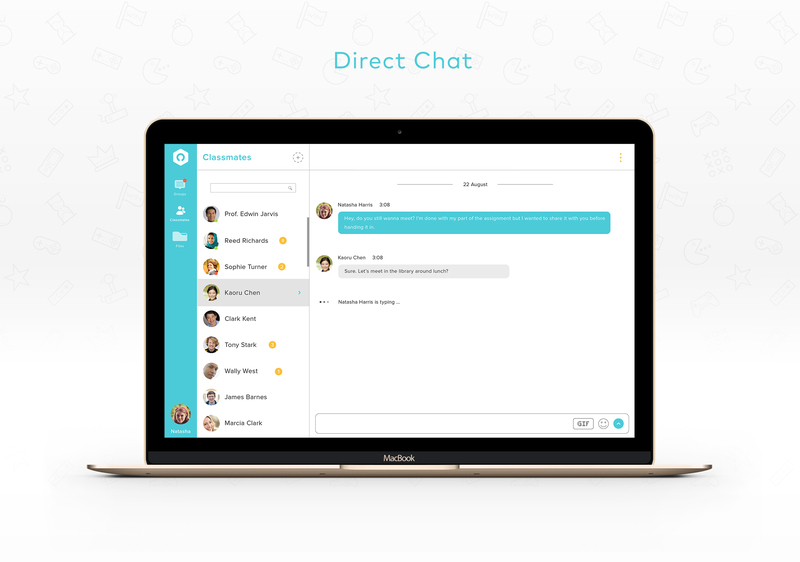 Say hello to Slate, the communication and collaboration platform. The foundation for Slate was laid in the summer of 2014. The initial idea was to make healthcare more accessible to pregnant women in rural Ghana by connecting them with doctors for remote diagnosis. This is also where the name of the startup came from; Obaa means ‘honorable woman’, and with this noble idea, they entered MIT GFSA, which is MIT’s idea-stage accelerator. The startup was incorporated as Obaa in 2015. 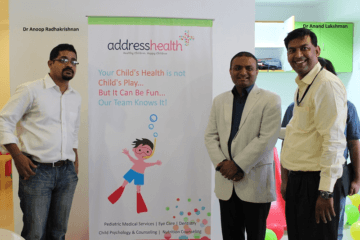 A pilot was launched after 3 months, with support from the Ghana Health Service and Vodafone. 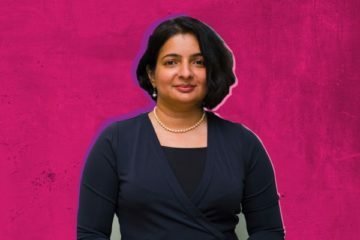 As Obaa entered a health focused accelerator called Health Wildcatters in 2015, the team found that physicians had issues communicating with colleagues, sharing patient information while still remaining HIPAA- compliant, and getting a specialist opinion. This is what turned the focus more on a platform that enabled communication and collaboration which is a problem that was also found to exist in other markets. Thus was born Slate. The education market is worth $486 MM and the health market is worth $210 MM. Both industries are very difficult for new entrants since decision makers are hard to reach and competitors are often large and well-funded. Many vendors in these markets still sign enterprises to annual contracts making decision makers more wary of new and untested technologies due to the potential financial investment. Startups have been upending these traditional industries by offering shorter term contracts, for example, a monthly fee for each user to join a platform. This makes it easier for decisions makers to invest in platform especially when they can change to another one easily without violating the terms of a longer term contract. Slate has big names to compete against – Tigertext, Slack, Dropbox, Google Drive, HipChat and Moodle. Slack and HipChat are similar platforms both focused around enabling team communication. Both are also working toward being the core platforms that teams use to connect to a range of services and third party integrations like Dropbox, Google Drive, Giphy and others. Slack already has 2.6 MM daily active users even though it is a newcomer compared to HipChat. Blackboard is a language management system that allows educators to share course content with their students and for students to communicate with each other via text and video call. Blackboard also integrates with 3rd parties like Dropbox and Google Drive so that students can share their files. While there are many file-sharing and communication applications in the market, none of them have a holistic approach to helping educators, physicians, administrators and students communicate and collaborate. You can use Slack to communicate but still need to use Dropbox, Google Drive and others to store your files. Conversely, you can use Google Drive to store your files but need to use email, Slack, Hipchat and others to communicate. With Slate, you don’t need a 3rd party integration to other platforms or your email when you are communicating internally. Your files and all the people you communicate with can be found on the same platform. It’s like Dropbox, Slack and Google Drive put together. 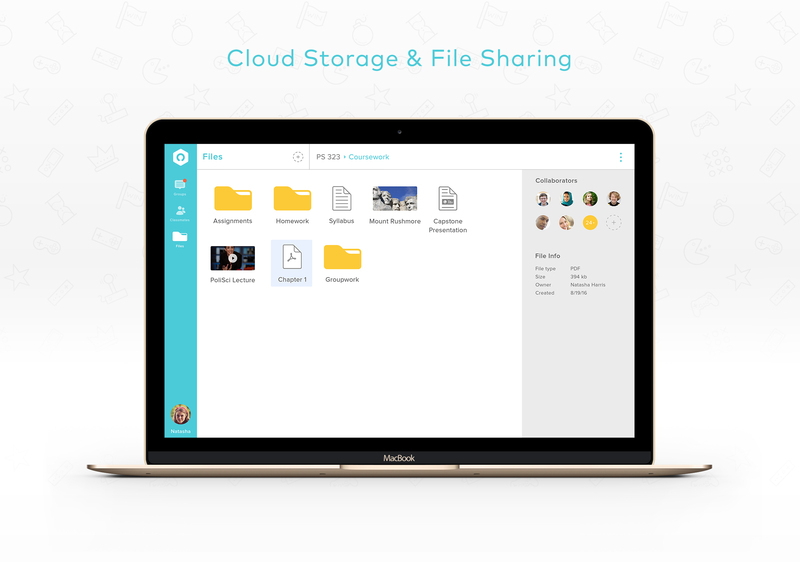 On Slate, you can easily share files and other documents with one person or a group. You can also collaborate with them on documents in the same app. For example, an educator can share coursework with her entire class and her students can share assignments and homework with their classmates and their professor. They can also comment and edit documents together making it easier to get feedback and complete tasks. 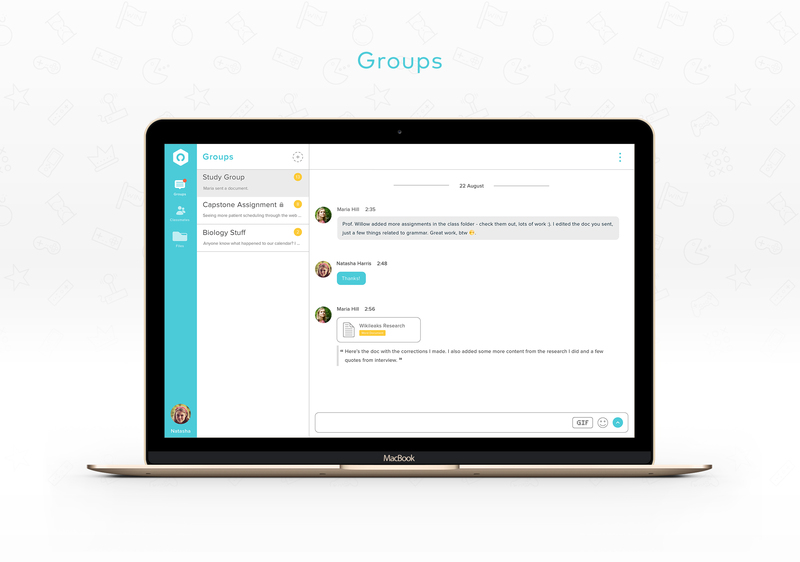 With the group feature, different teams can communicate and collaborate together. They can make their group private or public to control who has access to their documents and communication. The holistic approach sets Slate and Obaa apart from competitors who are still creating silos that separate file sharing and communication. 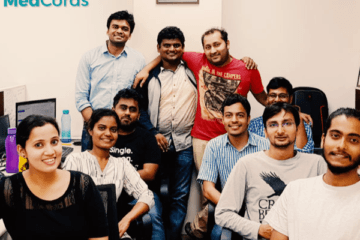 Obaa is run by its 2 founders who handle daily operations and the startup is pre-revenue. They also have an advisory board made up of Barbara Sims, Head of Partnerships at Mayo Clinic; Deb Loers, former Dean of Students at Wartburg College and finally, Douglas Won, the founder and CEO of Lumin Health. 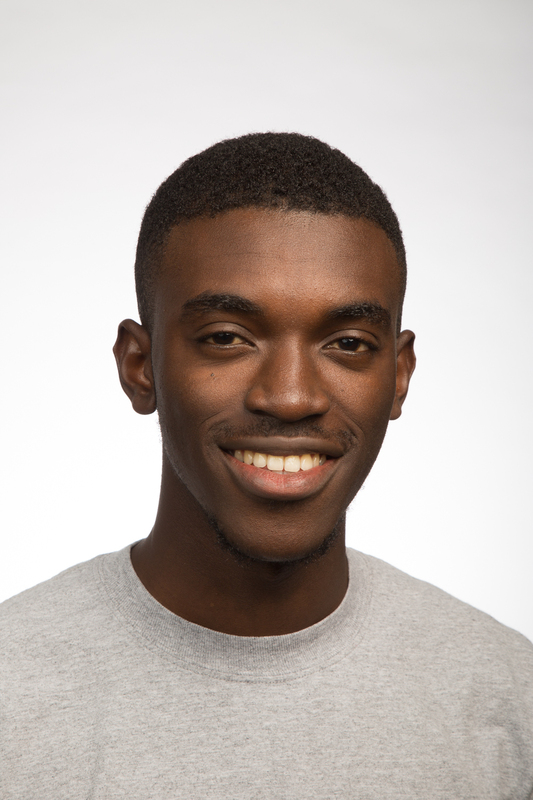 Cobby Amoah is the co-founder and CEO of Obaa. 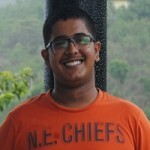 He sets the strategy of the company and leads business development and fundraising. Cobby is originally from Ghana and went to Wartburg College where he studied Pre-Med and Economics. He is a recipient of the Davis Project for Peace Grant, the Resolution Fellowship and the Harambe Pfizer Fellowship. Charles Kunene is the co-founder and product designer of Obaa. 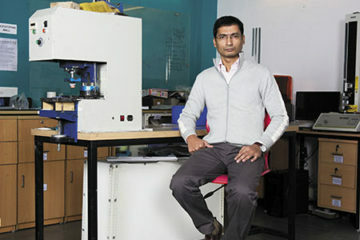 His responsibilities are product design, business development and sales. Charles is originally from Swaziland where he lived the first 21 years of his life before going to college at Wartburg College. There he attained a degree in Graphic Design and Political Science. He is a recipient of the Davis Project for Peace Grant. The founders met at Wartburg College in their freshman year. They eventually became roommates and then founded Obaa right before they graduated. Building a company with very little funding is difficult and it forces you to be self-reliant and resourceful with the little that you have. 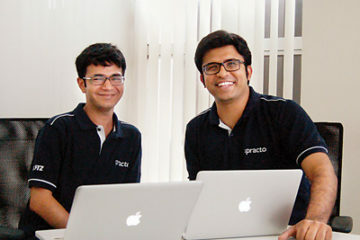 Having little access to funding forced the founders to code the app on their own and to pursue customers without a sales person. The greatest lesson for the founders was that maintaining focus on the things that matter is hugely beneficial for entrepreneurs. It’s almost too easy to build every feature and pursue every product. Maintaining focus, discipline and clarity has driven us to truly understand what our customers need, how to define our core product and find the best way to build it. Time and energy are finite, it’s important that we invest them in the things that matter. By honing their strengths and working on their weaknesses, the Obaa team has been able to grow and the current business scene at Obaa is all the better for it. This September, Obaa is launching a private beta of Slate with educators from Wartburg College, El Centro College and the University of Illinois. Professors and TA’s will be using the platform with their classes to improve communication with their students and increase student engagement. The goal is to reach 1200 students and educators before the end of the year. They are also building a mobile app and plan a public launch later this year. Obaa is looking for educators (professors and TA’s) who would like to try out Slate and sign up their classes. 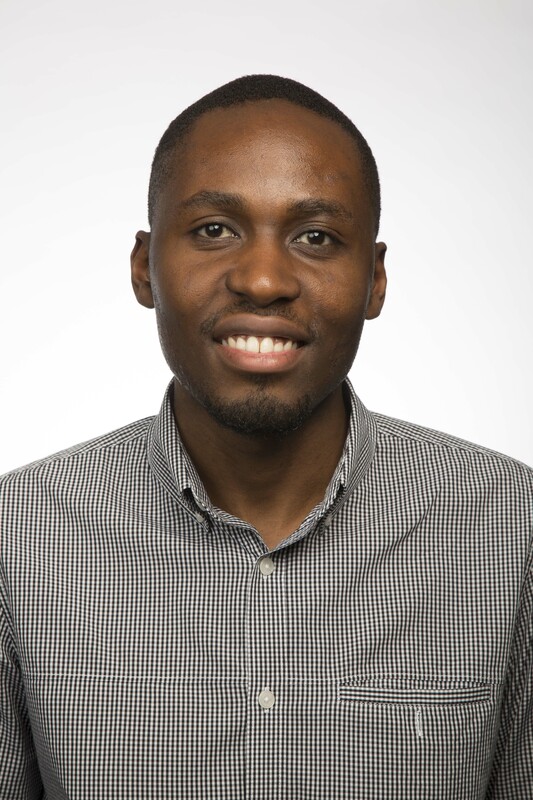 Slate is free for educators and anyone interested can ping Charles at charles@obaahealth.com and he’d be happy to walk you through what they do! Related Read: How Messengers Have Transformed Into Your Personal Assistant Chatbot ! Previous ArticleSolar Cell Printing – The Power Of Sun Now In Your Hands ! I like to think of myself as a collector of stories. I love meeting new people and trying new things.